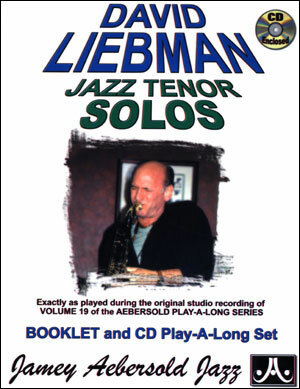 Please note - this is an MP3 CD. 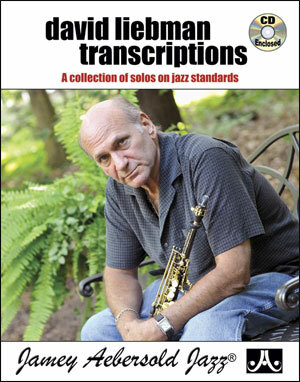 Check your player to make sure it can read MP3s. 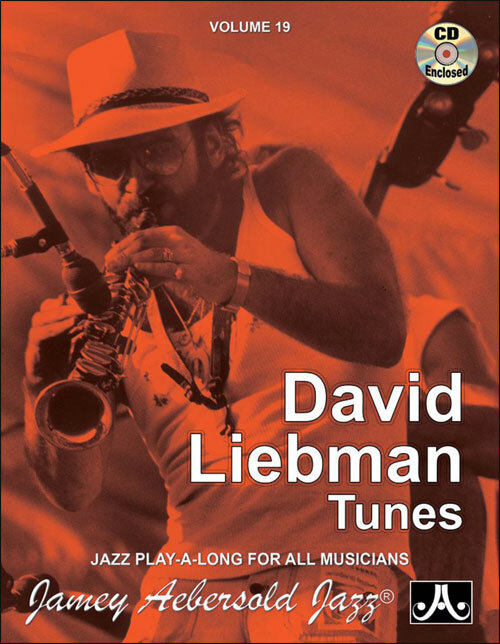 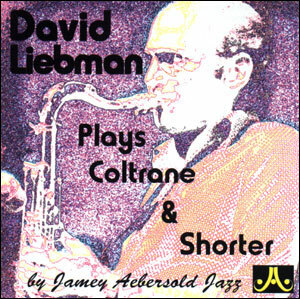 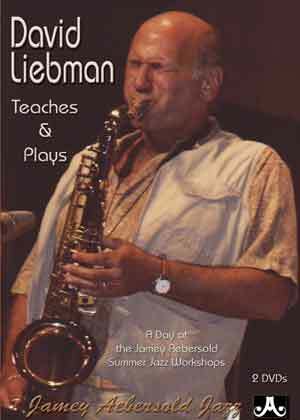 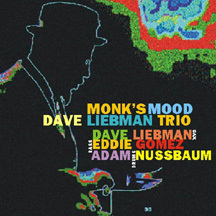 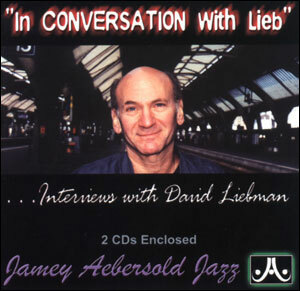 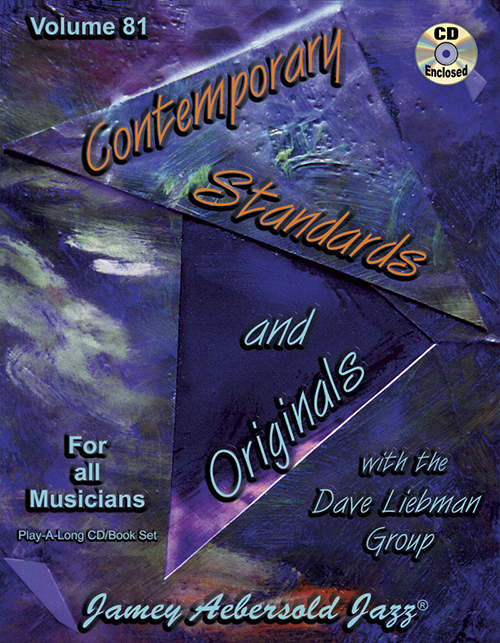 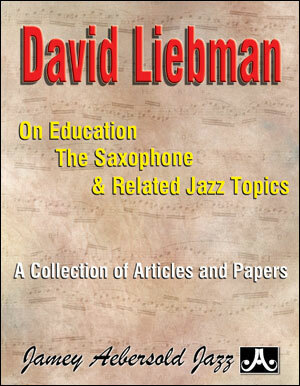 Saxophonist/educator David Liebman is known for his ability to verbalize the intricacies of jazz. 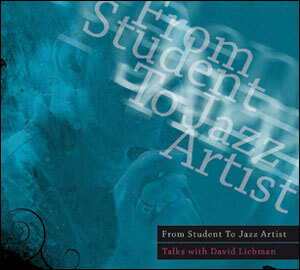 On this over three hour MP3 he converses with two former students about matters of personal concerns, business affairs and musical directions—all topics of special interest for individuals finishing their formal education and about to enter the real world of performing and touring.